MICHIGAN CITY, Ind. 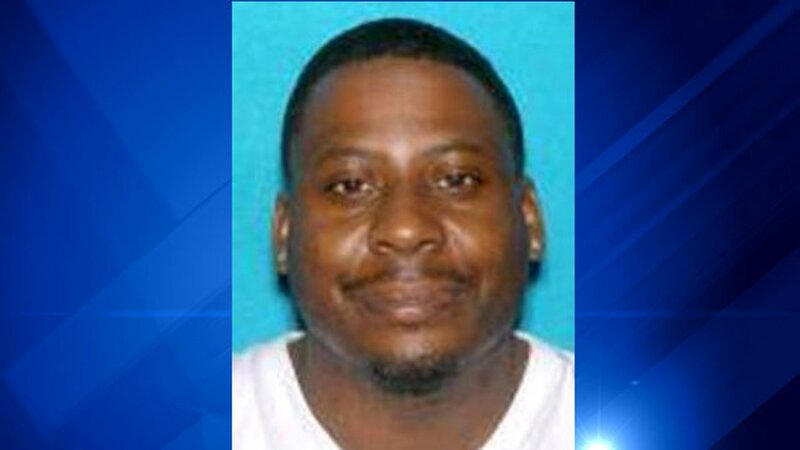 (WLS) -- Michigan City police said a man has been arrested and charged in a hit-and-run that killed a 5-year-old girl. Police said Marcus Scully, 35, has been charged with leaving the scene of an accident resulting in death, a felony. Delaney Klewer was trying to cross Broadway Street Tuesday evening with her 8-year-old sister Sara, about a block away from their home, when she was fatally struck. Long Beach police officer Jason Yagelski was first on scene at 5:50 p.m. and administered CPR, but was not able to revive her. She was rushed to St. Anthony Hospital where she died. "I tried to wake her up, but she didn't wake up," Sara told ABC 7 Eyewitness News. "When she got hit, I was so sad." "I don't understand how someone can snuff out a light so bright, so young, and not even have the common courtesy to stop to see if she is okay," Matthew Klewer, the victim's father, said. Police said they were contacted Thursday morning by a local attorney who said his client wanted to come forward and provide information related to the crime. Police said they interviewed Scully and then took him into custody. He is being held on a $15,000 cash bond. Police also said they are investigating allegations that a member of the public provided false information to detectives, hindering the investigation, in order to take advantage of the situation. Police have not released any further details about that investigation.